The government has released eleven secret court orders and opinions as a result of an EFF lawsuit seeking to make significant decisions by the Foreign Intelligence Surveillance Court (FISC) public. The documents, which you can read here, primarily deal with requests by U.S. intelligence agencies to access business records from private companies or to obtain non-content records about phone calls and Internet communications under two provisions of the Foreign Intelligence Surveillance Act. We’ve known for years that the intelligence community has abused these authorities—which ostensibly authorize the collection of records or surveillance on individual targets—to engage in mass surveillance. Most famously, the NSA used FISA’s business records authority to collect the call records of millions of Americans. And, from 2004 to 2011, the government also used FISA’s Pen Register/Trap and Trace provision to collect Internet metadata of Americans in bulk. 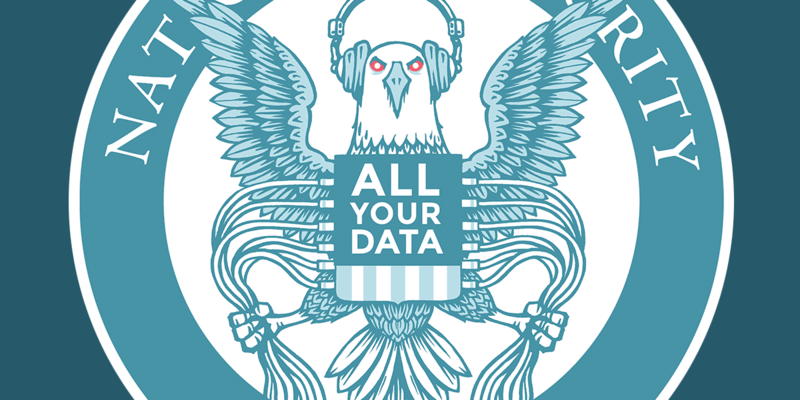 Although Congress passed the USA FREEDOM Act in 2015 to prohibit these bulk collection programs, it had long been suspected that the intelligence community had used these authorities to collect other types of information in bulk. Another provision of USA FREEDOM required the government to declassify and release significant FISC opinions, and we had hoped the government would take the opportunity yesterday to declassify information about those programs. They didn’t, despite USA FREEDOM’s requirement to do so. In a letter to EFF accompanying the documents, the government said that they were withholding 12 additional records in full, claiming that their release would harm national security. And of the 11 documents released to EFF, they are so heavily redacted that it is difficult to tell what they authorize the government to do. One of the documents shows that the FISC apparently shared concerns with other federal court judges about the government’s aggressive interpretation of statutes authorizing collection of metadata from phone calls that could actually capture the contents of communications. This concern was previously made public as part of an earlier FOIA suit by the Electronic Privacy Information Center (EPIC). The government’s latest release was the second batch of once-secret FISC records to become public as a result of EFF’s Freedom of Information Act lawsuit filed in 2016 seeking all significant opinions from the secret court. In June, the government released the first batch of FISC opinions that concerned the government’s use of Section 702, the warrantless surveillance law set to expire in a few months. That release included an opinion showing that the FISC prevented a provider from accessing relevant legal cases as it sought to challenge a 702 directive. The government plans to release a third and final batch of secret FISC records before the end of 2017.